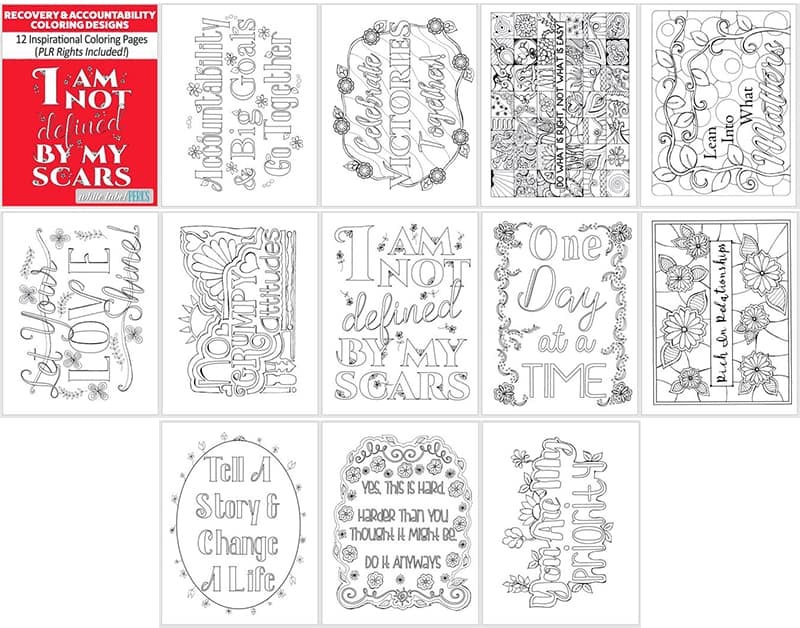 Work through anything that might be bothering you at the time with this new coloring design bundle! In this pack we’re offering 19 original coloring pages with PLR rights. Yes This Is Hard. Harder Than You Thought It Might Be. Do It Anyways. 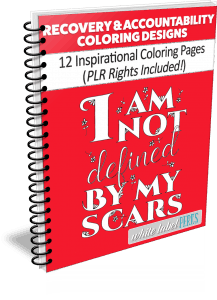 White Label (PLR) Rights To All 19 Designs Only $1 Per Page!